Lights of The North is Canada’s largest lantern light festival. Celebrating the 30th anniversary of the twinning of Winnipeg and Chengdu China. 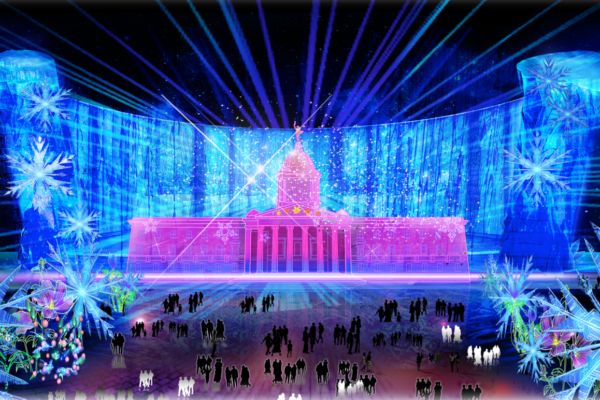 The Lights of The North festival features hundreds if led light displays depicting Manitoban, Canadian & Chinese icons. TMD Winnipeg was asked to help with the branding of the festival as well as establish a digital footprint. 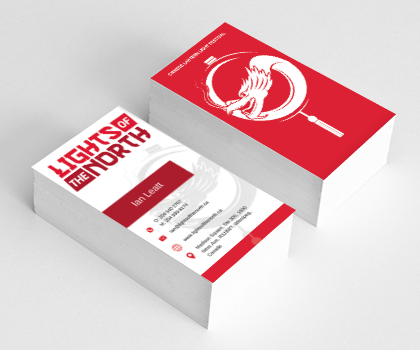 The Lights of the North Logo was developed to be used as a key visual for the festival. Using traditional Chinese icons and colors in combination with modern fonts and design elements, the logo represents the strong relationship between Winnipeg & Chengdu, China. 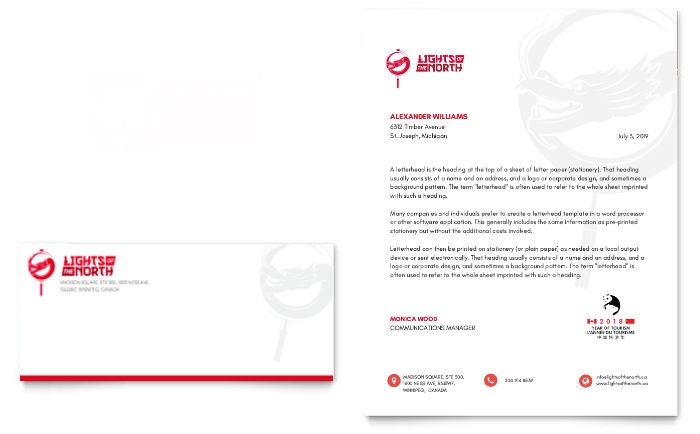 The Lights of The North business cards, letterhead and envelopes are bold, in their design but remain true to traditional Chinese design. 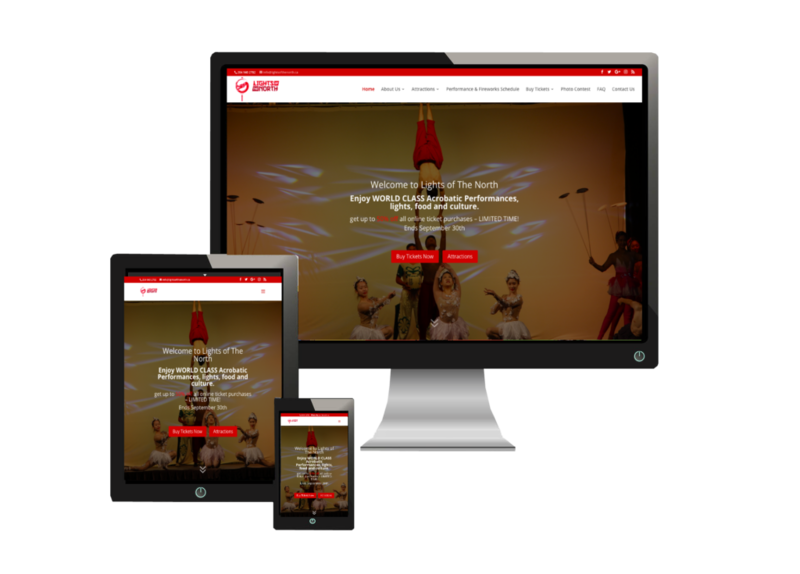 The Lights of The North Website is fully responsive and includes additional interactive elements including videos, social media integrations, live contesting page and more. Visitors can also purchase tickets online. 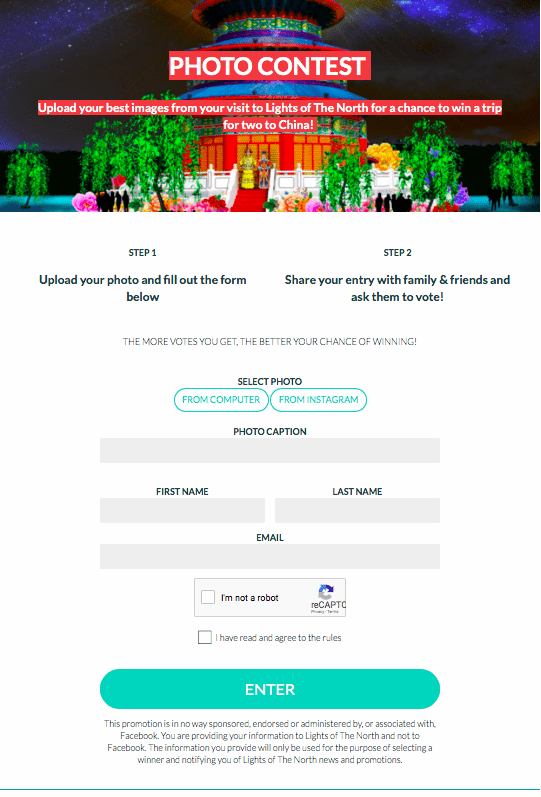 In addition to creating and managing the Lights of The North Facebook, Instagram & Twitter accounts, TMD Winnipeg also designed a custom photo contest landing page with social media and website integrations.